Broadcom‘s $5.9 billion acquisition of network vendor Brocade Communications Systems is now complete, setting the stage for Arris to wrap its $800 million purchase of Brocade’s Ruckus Wireless and ICX Switch business from Broadcom. Brocade will operate as an indirect subsidiary of Broadcom and will be led by Jack Rondoni, previously Brocade’s senior vice president of storage networking. Rondoni brings more than 20 years of experience in storage, networking and technology. Broadcom is a semiconductor device supplier to the wired, wireless, enterprise storage and industrial end markets. 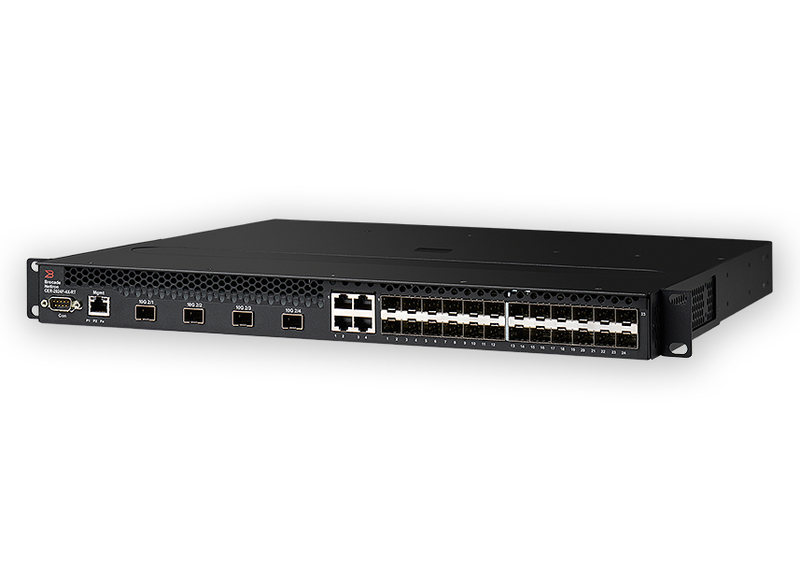 Arris’ agreement to acquire Ruckus Wireless and ICX Switch business was contingent on Broadcom closing its Brocade acquisition. Arris expects to complete the Ruckus acquisition promptly following a review by the Committee on Foreign Investment in the United States. The committee’s investigation period ends on Nov. 30. Last month, Extreme Networks completed its $55 million acquisition of Brocade’s data center networking business. Broadcom also is pursuing Qualcomm, but the company has rejected its $130 billion bid. A Qualcomm processor that drives popular smartphones and tablets uses machine learning and behavioral analysis to thwart zero-day malware. Lloyd Carney succeeds Michael Klayko, who has served as CEO since 2005.